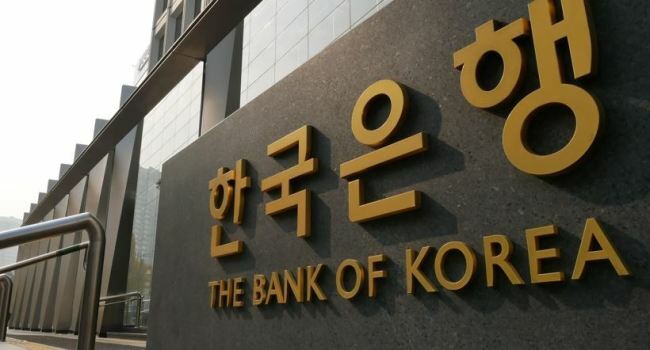 South Korea's central bank said Monday that it will entrust local asset management firms with investment of its foreign reserves into advanced market stocks this year. "The capacity of local asset management firms has improved significantly. They are sufficiently experienced to manage foreign reserves put in trust," the BOK said.